Mukesh Ambani-led Reliance Industries Ltd (RIL)'s telecom arm Reliance Jio Infocomm has started conducting trials of its enterprise Internet of Things services in the country. “The company continues to make progress for delivering enterprise solutions, FTTH [fibre-to-the-home] and IoT with beta trials initiated in a few locations. 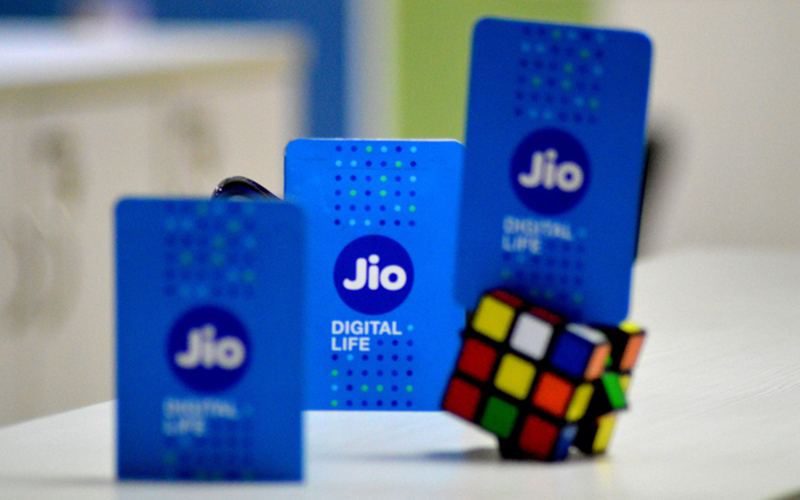 These services are being offered using the same integrated network and platforms," Jio said in a statement. The telecom service provider also said that the new services will lead to more data consumption on its network which now runs on improved infrastructure. The company's traffic data for the last quarter ended March stood at 506 crore GB, a 17.4% growth from the last quarter. In February, the company had said that it was partnering with South Korean electronics giant Samsung to deploy a cellular IoT network across India. It had then confirmed that the new service, called NB-IoT (narrowband Internet of Things), is already operational in Mumbai and will soon expand to other parts of the country. In January, The Economic Times reported that Reliance Jio was planning to develop enterprise IoT applications. The company had appointed Ayush Sharma, a Silicon Valley executive, as senior vice president of engineering and technology to lead its IoT, mobile computing, blockchain and artificial intelligence business units.